Retirement benefits are financial instruments designed to help individuals after they stop working. Individuals typically receive retirement benefits in the form of regular cash installments or as protection in the form of insurance coverage. Retirement benefits can come from a number of sources. Employers offer them to employees as an incentive to stay with the company until retirement. The federal government provides retirement benefits in the form of Social Security payments. Individuals can also save for retirement on their own with plans such as IRAs. Pension plans and 401k plans are examples of retirement savings plans offered by employers. Some employers also offer life, health and disability insurance that employees can carry into retirement if they wish to continue paying the premium. This can be attractive to employees who decide to retire prior to the typical retirement age of 65. Self-employed individuals or those who have limited retirement benefits where they work may need to provide their own retirement benefits. For example, individuals without access to pension plans may need to invest more of their money in vehicles such as IRAs. 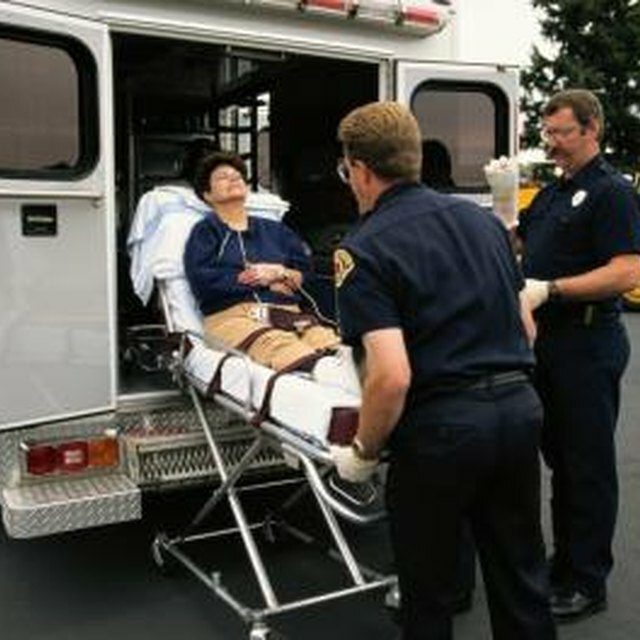 Does Full Auto Insurance Coverage Cover My Medical Bills When I'm at Fault in the Accident?